This movie explores what all Radical Islamic Extremists, who only make up 10%-15% of the Muslim population, are really trying to do, and how. You have to see this movie to get a real prespective of the problems we have in the world. 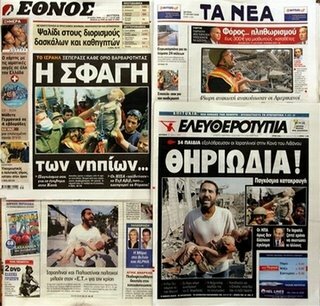 ----Or why Israel will lose this battle. THEY HAVE NO PR MACHINE!!!! 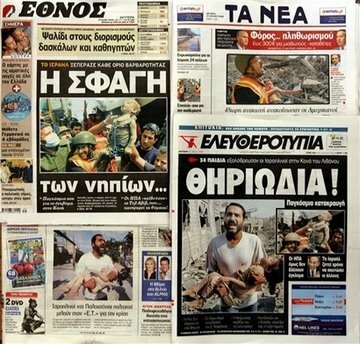 Look how Israeli TV reported this! 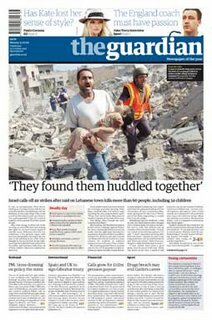 Haaretz.com: IDF says it may not be responsible for Qana deaths. Why is this story not printed in every newspaper in the world? Your crappy rantings against 'ehrlicheh' yidden always bothered me (and I've been following your blog for some time already)Something about your rantings smelled like the rantings of a goy 'vous farshteyt tzee yidden in yiddishkait vee a terkisheh shikker' Only lately I realized:You are one of those maygar 'tziganner' who somehow got mixed up with us.Oy vey!Even Moshiach won't be able to rid us of tipshim, and halachik Jews like yourself.Ah broch!Geb a kik veefel gift ess varft arayn a bissel goyishe bleet.Go away from us.Go live in Crown Heights.The Chabadsker had the patience for your ilk.We don't." 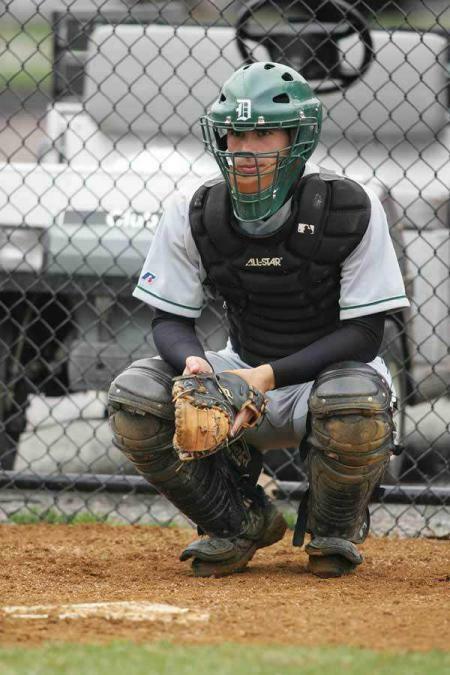 Aaron Teitelbaum '07, Catcher for the Dartmouth baseball team. That's an Ivy League School in case you wondered. I though my Satmarer friends would enjoy that. YW Editor, among his stupid and ignorant comments, happened to ask one good question, namely why Chassidim don't say Tehillim and rally for Israel. The answer is simple: SATMAR. Satmar is the driving force behind all Chassidic movements today, especially in the United States, they simply wield the most influence. All other Chassidic groups, barring Lubavitch and Ger, look to Satmar to see what's right, "frum", and Heimish and then follow suit. 1) Sheer numbers. 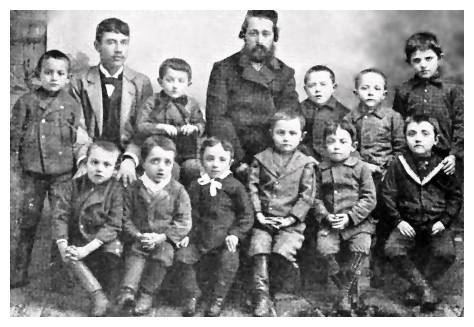 Satmar, being of Hungarian extract, had the most surviving members after the Holocaust, and even those non-Satmar Hungarians knew of it before the war and became Chassidim after the war. They then multiplied much quicker than any other group, and it's growth now is exponential. A large group like that usually sets the agenda. 2) The personality of the late Satmar Rov. 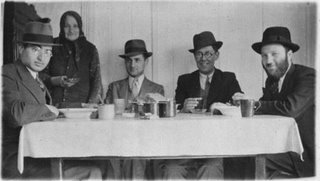 His Gadlus B'Torah and his warm personality attracted thousands, especially in America, where the void left by the Holocaust was felt much stronger. Rabbonim in America respected his opinion even if they didn't fully agree with it. 3) Satmar has cornered the Chassidic media, which is mostly, if not all, of the printed variety. All frum Yiddish newspapers are printed by Satmar or it's satellites, and until recently those newspapers were the only source of news for Chassidishe Yidden. 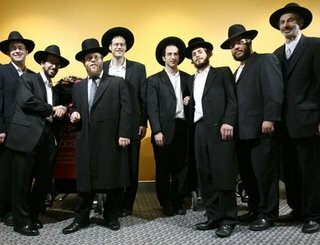 Hamodia has much work to do if it wants to change that, especially with the male segment of the Chassidic population. After years of reading Sender Deitsch's biting, cynical, and vengeful editorials opinions about Israel, even amongst Bobovers, Pupas, and Klausenbergers are quite negative about Israel, even if they won't go as far as Satmar when it comes to condemning Israel. Of course no Yid wishes any harm to Jews in Israel, and prays for an Israeli victory, but they're quite confused as how to go about it. 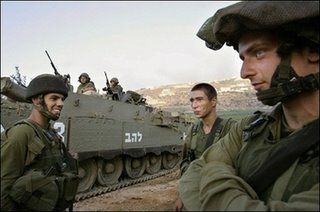 Do we daven that the "Zionist Army" of מחללי שבת & חזיר פרעסער beat the poor Arabs? How we can do that, after all, aren't they a bunch of aggressors who beat Charedim in the streets?! On the other hand we want them to be succesful and do what they need to do. Hence the dilemna. With a dilemna like that youy want them to call for a Yom Tefilah, and put their names to a Kol Koreh like that?! "The Rebbe arrived at 4 pm at Alexandria on his way to Eretz Yisroel. 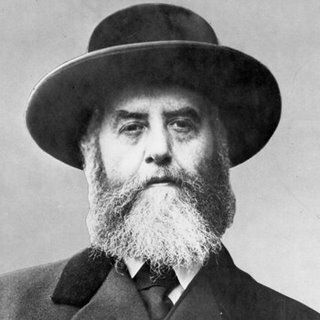 At the instigation of Senator Sir Joseph de Figato Bey the immigration authorities were instructed to facilitate the Rebbe's entry into Egypt and his continuing journey to Eretz Yisroel in every possible way. A government launch carried the Chief Rabbi's representative, Rabbi Daniel Gaon, to the ship before it docked to greet and welcome the Rebbe in the name of the Rabbinate and the Jewish community of Alexandria. A group representing the Toras Emes Yeshivah and Kolel Chabad came from Jerusalem to receive the Rebbe. The Rebbe stayed at the Hotel Regina Palace - Room 29. Food was sent to the Rebbe by his relation Rabbi Zvi Arye Schneersohn. In the evening many representatives of the Jewish community, including Sir Joseph de Figato, called on the Rebbe. 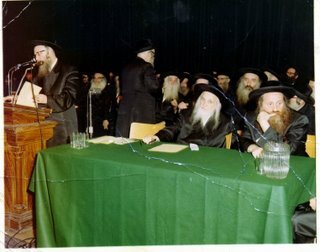 The Rebbe showed great interest in the situation of Alexandria Jews and requested that those present undertake to establish a Yeshivah in Alexandria. He was very pleased to hear from Rabbi Joseph Halevi that there was a Beis Hamedrash with set times for learning." A Dear friend came up with the idea of bringing excerpts of the diary every day, especially since the days of week correspond to the days of the trip. No, these aren't my words, but supposedly the words of Reb Yisroel Salanter, as repeated by Reb Yaakov Kamenecki. "There is a yetzer hora to think that for the sake of making baalei teshuvoh everything is permitted without making any calculations. HaRav Itzel Petterburg said in the name of his rebbe, Maran HaRav Yisroel Salanter, that kiruv rechokim is compared to those who serve as garbage collectors. No one could say that because they clean the street they are clean themselves. Of course not! Since they carry the garbage the odor clings to them. The same applies to kiruv rechokim: the odor of transgression clings to the one who deals with it and so he needs to be cautious." It's quotes like that one that make me question the whole concept of "Kiruv" in the Yeshiva world, whether by a Kollel, Seminars, or any other effort. I just find it hard to believe that people with such השקפות would actually bother and spend time with a Yid who has no Jewish education. It would be so much easier to sit back and say "I don't want the odor to cling to me." At least Lubavitch has some sort of philosophy when it comes to being "Mekarev" Yidden to Torah. New Lakewood Kollel "Mesiras Nefesh"
Does traveling with a group of ten families to a place that already has schools, a Mikveh, Shuls and kosher food to continue doing the same thing you did till now constitute "Mesiras Nefesh?" I appreciate the fact that these families decided to leave their comfortable surroundings and travel to far away Australia, but to call it Mesiras Nefesh I think is a bit much, no? Then again maybe I am biased, prejudiced, full of hate? I was speaking to a very dear friend of mine and the conversation turned to the מנהל of his son's camp. 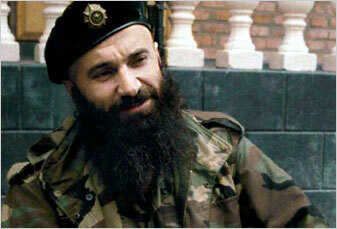 We then begin to argue about the approach of this man, and what he was trying to accomplish by reacting the way he did. I said that whatever the Menahel did was totally counterproductive, because I believed that he was trying to educate the lad that listening to such music was not what was expected of him. Hence, overreacting like that and doing physical damage to this boy's property would not have taught the intended lesson. On the contrary, the boy was taught to despise authority and will probably turn against his superiors and educators in the very near future. My friend saw it all differently; He says that the point of this Menahel, better yet his job, is to maintain order in the camp, by all means necessary. If it means destroying the character of the child, if it means that he gets totally turned off, none of that really matters, as long as order is maintained. Even he would agree that it's no way to raise a generation of children, but that's what this particular Yeshivah chooses to do. This Yeshivah has decided to make it their job to raise a generation of senseless, heartless goons, and they seem to be succeeding. 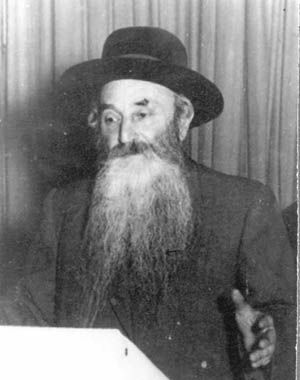 Sunday 20 Tammuz marks 52 years since his passing. 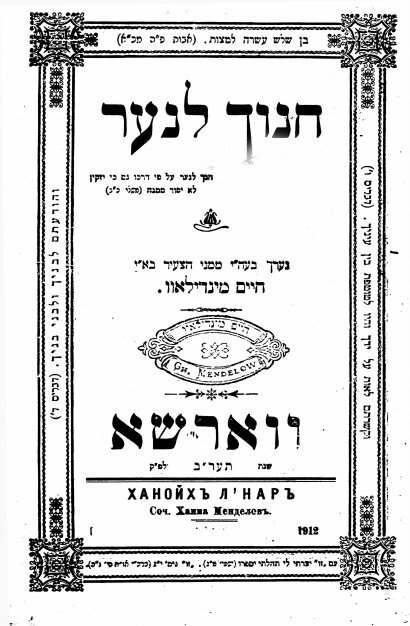 Reb Chaim was intent on publicizing the שיעורים of the Alter Rebbe and having them become common practice. 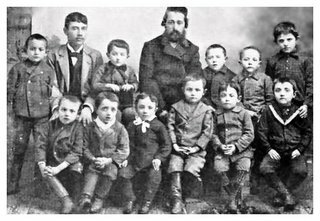 The Steipler would have none of it, and made it his business to "push" the newly-assembled Shiurim of the Chazon Ish, his brother-in-law. Some would go as far as to say that the "battle" was completely personal with the Steipler, and had nothing to do with being מלבן these שיעורים to arrive at the proper amounts. 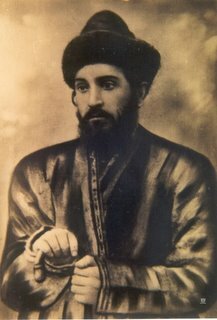 Part of his life was spent in Bukhara, and he was the Rov of שכונת הבוכרים in Yerushalayim as well. 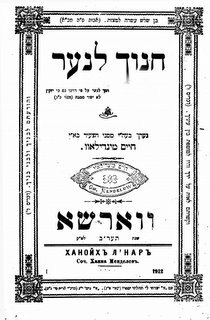 While in Bukahara he published Halochoh Seforim under the name "חיים מינדילאוו", which was the only name the local Jews could relate to. I beleive he was also a member of the "עדה החרדית הספרדית", together with such illustrious Rabbonim as רבי עזרא עטייא. He was also from the first ones to call for the Rebbe to accept the leadership of Chabad after the passing of his Father-in-law. I had this whole long piece typed up about the "First Hasidic Cop", but now the Daily News says he's 4 credits short of being elgible to join the Police Academy. He won't be part of this year's recruits, Maybe next year. You can exhale now Satmar. Pursuant to our previous conversation regarding Jobs I don't consider suitable for a Yungerman, here's something we can all agree on; that Yoelly Vitriol won't have it easy in the Police Academy. I'm not sure what the guy is thinking, but the road to graduation may be too tough to handle, even for a tough guy from Wiliamsburg. I understand that police cadets need to sleep in the dorm, so I wonder how that'll work out. 1) will he sleep with his beard over or under the covers? 2) will he have Negel Vasser by his bed? 3) will he still use orange juice to keep his Peyos in order? 4) will he get a special dispensation to wear a SHORT police jacket? 5) will he be allowed to work the Israel Day Parade? 6) will he be allowed Dunkin' Donuts? 7) will he be allowed to go undercover? and much much more. Your comments and hypotheticals are welcome. since the Czar was the Gashmiyus'dige "metaphor" used to imagine that concept. So too with Shamil, who will be the Shamil of our children? Not to worry though, Shamil, from what I understand, is a VERY common name in those parts. Maybe it's me, but I felt bad for this guy last night. At a Bar Mitzvah I attended I see this guy from the neighborhood, a prominent member of a certain Galicianer Chassidic sect, acting as the "lounge singer", singing with the keyboard player for all to hear. 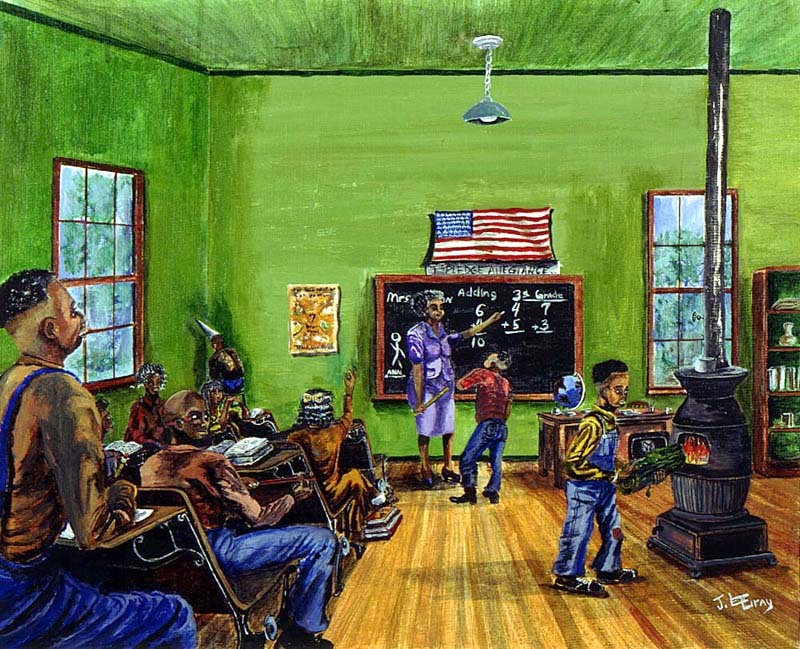 Never mind that in that tiny hall the guy is annoying everybody to death with his loud singing, but he obviously was very uncomfortable at his new job. I know that the guy had tried various jobs, and seemingly was unsuccessful, but this is a bit much, even if you need the cash. I know that there are entertainers; singers who make their living entertaining people at Simchas, whether Badchonim who also chip in as singers, or regular guys with good voices who decided to take this route on the road to Parnossoh. Yet, I think that for this guy, not the type you expect at a job like this, cash is not always the only reason to do a job, there's a self-respect that needs to be maintained as well. Yeah, I know you guys will go on about "his courage" to do the right thing to support his family, but c'mon, work at a warehouse or something, or even play in a band, but don't become a lounge singer, please. For some reason when I tried to embed the video it wouldn't work, so click on the link. Published after the passing, and in honor of, Reb Zalmen Shimon Dvorkin z"l, the Rov of Lubavitch in Crown Heights. There's an interesting Tshuveh that I need to quote. If you can even send me those few lines that I need email me please. I missed the tragic news while away and didn't hear until last night. 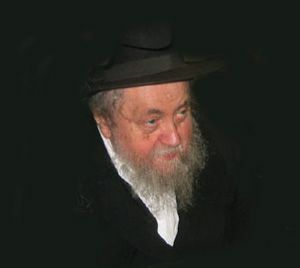 Reb Sholom Morozov passed away on Rosh Chodesh Tammuz at the age of 85. It's tough to see the old generation go, especially when it's of the caliber of RSM, a Gaon of wordly proportions, both in Nigleh, Nistar, and Chassidus. 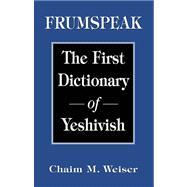 Everything you asked him was like he had just learned it and was reading it out of the sefer. It would be quite easy to say that a Gaon of his caliber far outshines any of the so-called "Gedolim", simply because his knowledge stretches much further, not being limited to Shas and Poskim. Reb Sholom was one of the Gedeylei HaDeyr. Is it really "THE END"? 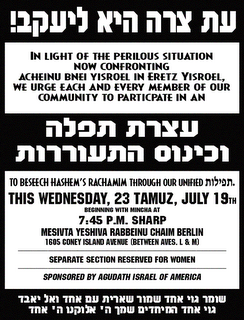 I see no reason to celebrate, although it is happening on the 4th of July, but Tzemach seems to be calling it quits. I guess this part of our blog has run its course, not that we've been concentrating on that anyway. Maybe we'll even change the URL to circus tent too, who knows? There's only so much attacking in the name of "justice" that one can do before getting sick and tired of it, so that doesn't surprise me at all. I guess the Neo-Tzig did in a way speak for me when he claimed that it was nothing personal, and that we bear no ill will. I wish TA the best of luck. I realized that many more people than I believed read the blog, and it could be downright embarrassing. For some reason some people don't understand that the point of choosing a pseudonym while writing a blog is TO REMAIN ANONYMOUS, otherwise I'D WRITE USING MY REAL NAME!!! so if you know who I am please don't publicize it. I'm surprised I need to point that out. The impression I make to some people by my writings is that of a rabid Misnaged-Hating, gruff guy. When these people meet me they were shocked by what they found. "Nothing could be further from the truth!" they said, Tzig is a great, sensitive, and caring guy, he means neither harm nor hate. I guess I need to lay off the bashing a little bit, after all, that wasn't exactly the point of the blog in the first place. I also realized that I really could do without the blog. After all, I was away for 12 days and checked in 4 or 5 times during that time. Then again, if I leave who will fight the good fight and stand up for what's right? Finally, I learned that the Neo-Tzig wasn't paying attention when I taught him how to post links concisely, using one word, without using the whole long URL, otherwise he wouldn't have used the whole long Megillah in the "Gimmel Tammuz 5766 links" post. I guess not everybody's perfect.